Sometimes, when you play a sport you love, you want to immerse yourself in the grand tradition of it. Who else played the game and how long ago did it start? Sports fans know that learning the history of a sport is one of the best ways out there to truly become a knowledgeable, well-informed participant, even if you don’t actual play the sport. Plus, when you get into a conversation with another enthusiast, you can much more easily know what it is they are saying if you have done your homework. So what exactly is the history behind field hockey? Like most games and sports, field hockey did not appear out of nowhere. 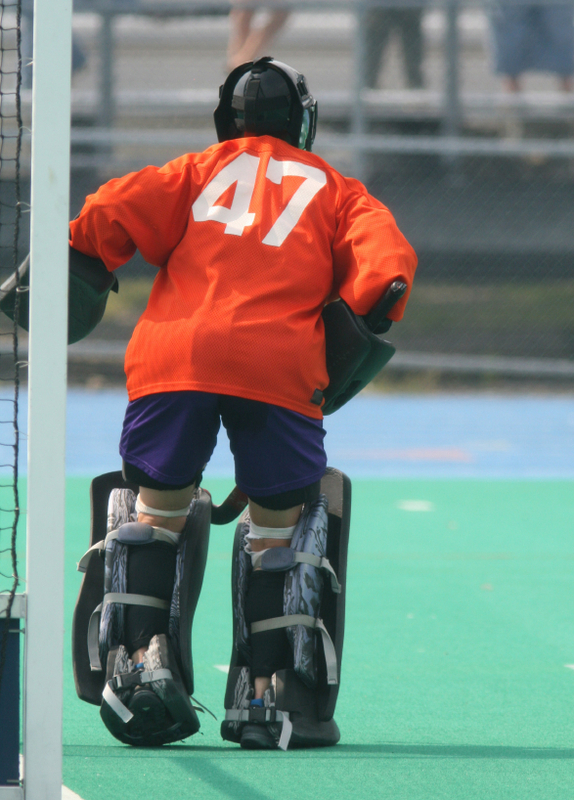 Before it was created, there were lots of games out there that were similar to the game that would eventually become the sport we know of as field hockey. Stick-like and field games have been around for thousands of years, and while field hockey has not been around for quite that long, it does follow a long history of similar games. Hurling. Hurling is an Irish sport that is considered to be the world’s fastest field sport. It has been played for over 3,000 years. Beikou. A Japanese game that has been played for over 1,000 years. There are several others for those wishing to investigate a little more. What this tells you is that while field hockey was not invented until much later, people have been playing variants of it since at least the 1200s. For it to have lasted that long, it is obvious that it’s a pretty fun game. Field hockey actually originated in the 19th century, just a couple of thousands of years after similar sports were created, in London. Even when it was created, it took a few versions before it really became the sport we all know and love today. One of the ways it was originally played was a lot rougher than what we play today. However, certain cricket clubs on the other side of town would soon change that. These players needed something to do during the off seasons, and they didn’t like the sound of playing the vastly popular football. So they invented their own game: field hockey. While it took several attempts at rule drafting to make everyone happy, they eventually figured it out. As the rules came together and the players began to succeed at the new sport, it became a lot more popular. The first international competition took place in 1895. Today, field hockey is popular throughout the United States, as well as the rest of the world, and, possibly more notably, is popular amongst women. The women’s game developed alongside but separately to the men’s game. It took it a lot longer to become popular, and really didn’t start becoming popular to the 1900’s. The first all lady team was the Molesey Ladies Hockey Club. It was founded in 1887. This led to the first association for women’s field hockey being created just a few years later, in 1894. In fact, before the 1970’s, field hockey tournaments for women were not competitive. While many leagues formed for women to play field hockey, they all had their own rules and it was hard to find unity. However, eventually, competitive play began and the two major ruling bodies merged. What did this mean? It meant that women’s field hockey could join the Olympics! It did this in 1980. It is always fun to form connections with famous people and to have role models in the things you do. If you can say, XYZ celebrity is a field hockey fan, then it can make it all that much more fun to play. Similarly, if you can work towards being like field hockey star so and so, then you have a goal that will help you get through the grueling practices even on those days you just want to quit. So who exactly are the big field hockey stars and who are the stars that love/used to play field hockey? Not only did real celebrities play field hockey, but some famous characters did as well. It is always fun to learn some interesting tidbits about the sports and activities that we love. 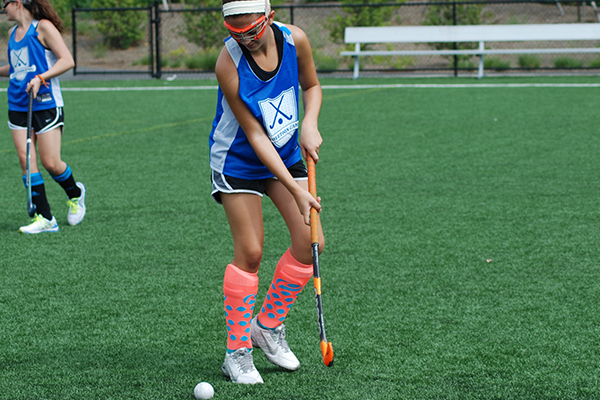 Here are some of these facts relating to field hockey. So there it is; a quick and dirty history of field hockey. While it does not teach you everything, at least it gives you enough basis to go out and have field hockey discussions with fellow fans and players and actually allows you to know what you are talking about.